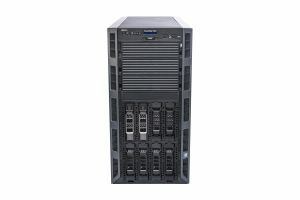 The Dell PowerEdge T330 is a single-socket tower server for small and medium businesses (SMB). Supporting the Intel Xeon E3-1200v6, Intel Pentium, Core i3 and Celeron processors, it features 4 x DDR4 DIMM slots and 8 x 3.5” hot-swap SAS/SATA/SSD drive bays. 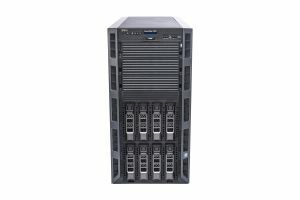 As with all our used Dell servers, our refurbished T330s can be configured to meet your specific requirements.